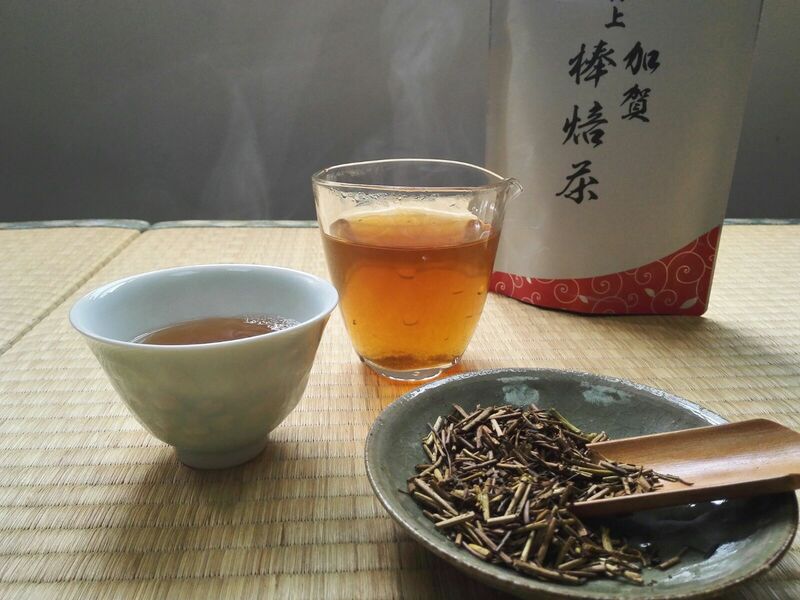 In Kanazawa, Bou Hoji(Stem Hoji) is preferred to be drunk. 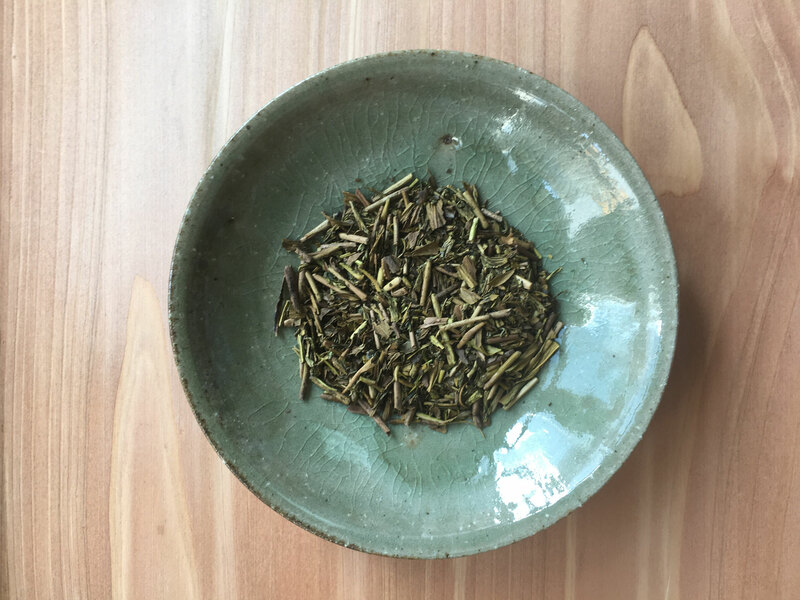 Deep sweetness and beautiful aroma is very unique but very high quality. 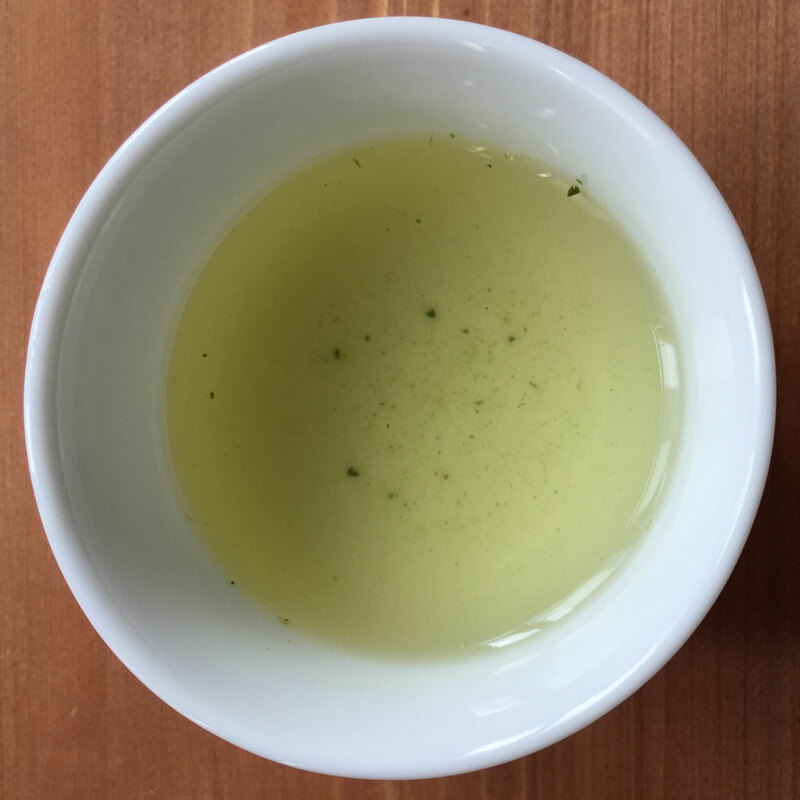 This is traditional weak steam Sencha. 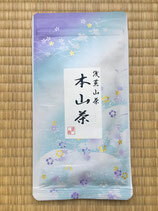 Asamiya tea is very refreshing but there are calm and long lasting sweetness. This place is located on mountain side of Uji, Kyoto. 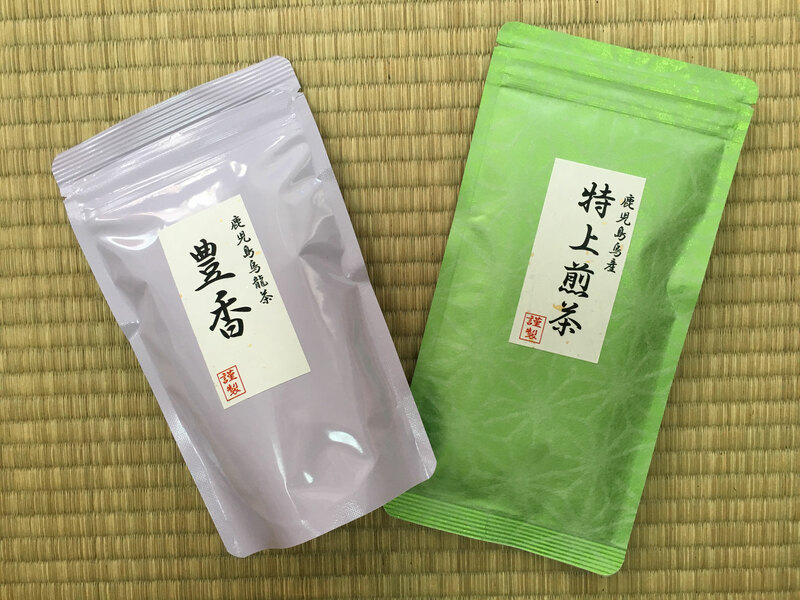 Asamiya tea is often used for higher class "Uji Tea". 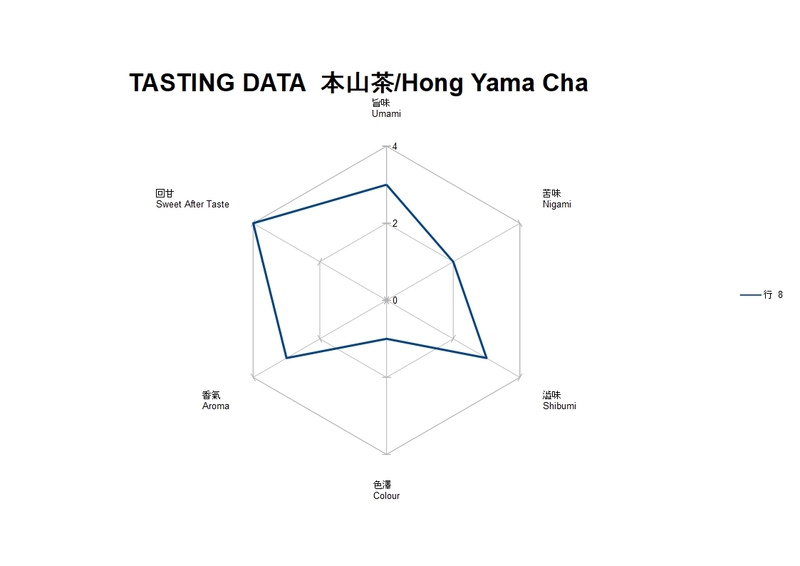 Asamiya Hoji tea has strong roasting aroma with deep brown color but very soft and mild taste in mouth. 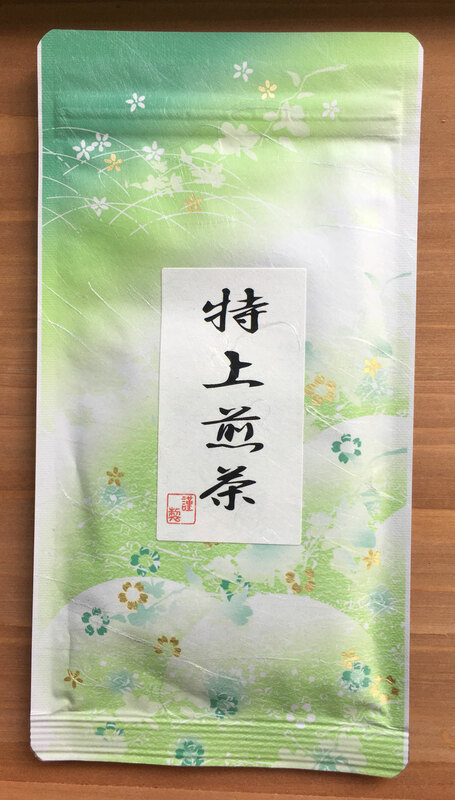 Produced in old style method. 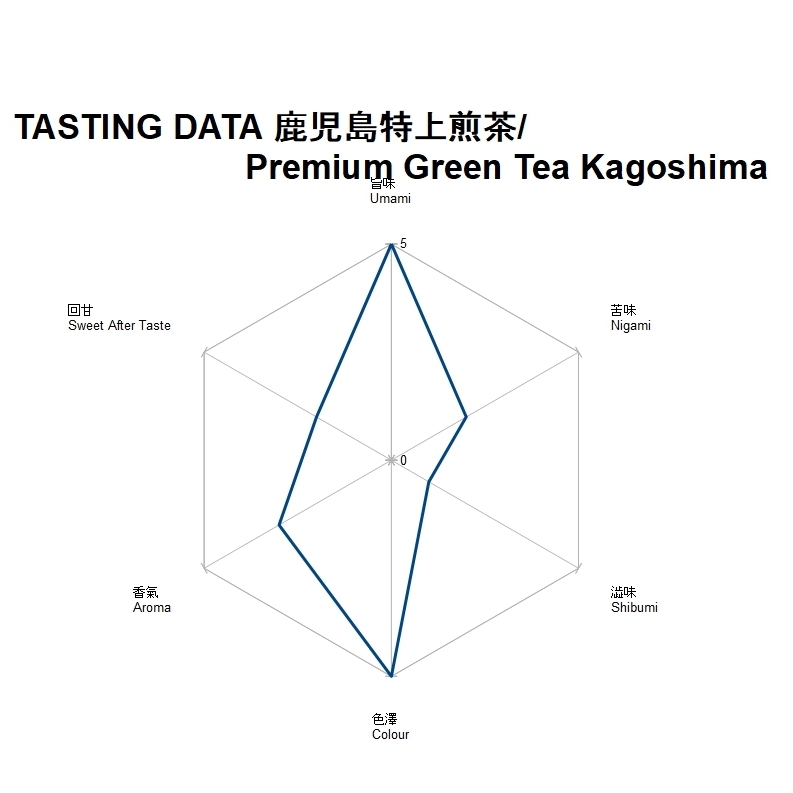 Premium Green Tea from Kagoshima. This tea is deep steamed . 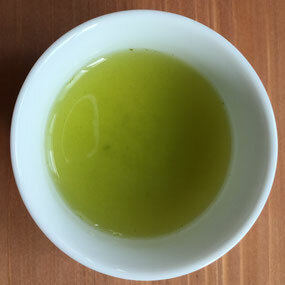 Beautiful green color with fresh taste and strong Umami. 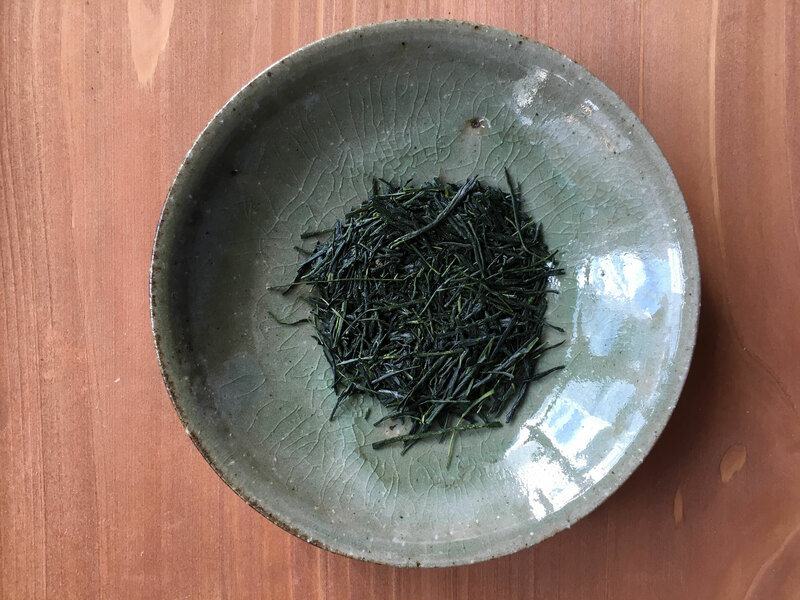 This is half fermentated tea from Kagoshima. 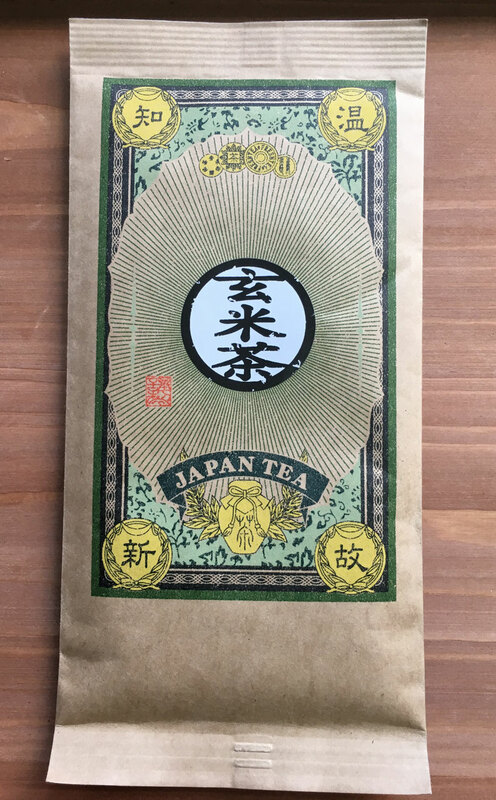 About 100 years ago, this tea was being produced but stopped for long time. 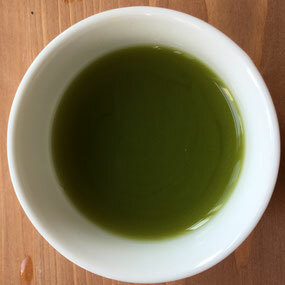 This tea was produced using the old method. 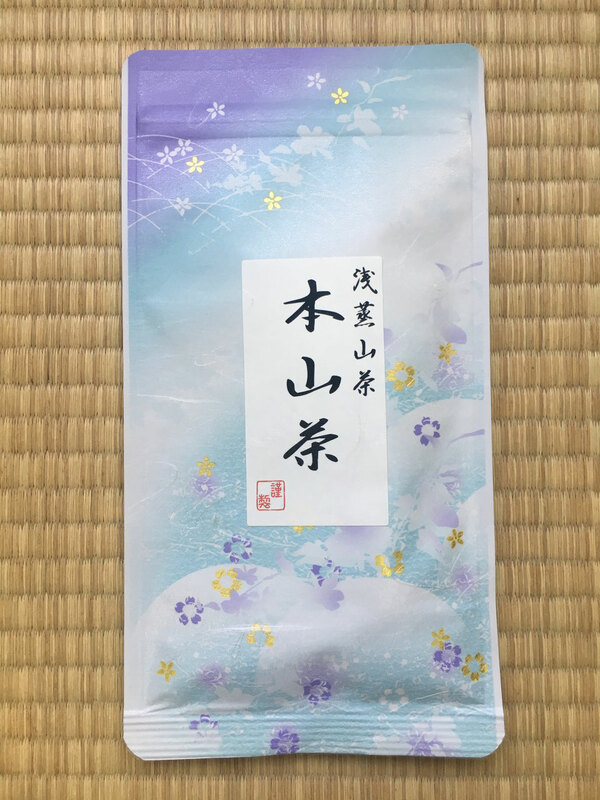 This tea is high mountain grown tea , the upper river side of Warashina river, Shizuoka where often mist covers tea gardens. 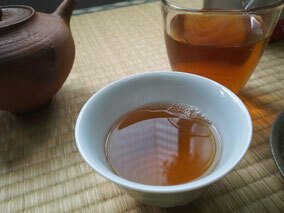 This is low steaming tea which is more traditional style of Japanese tea. 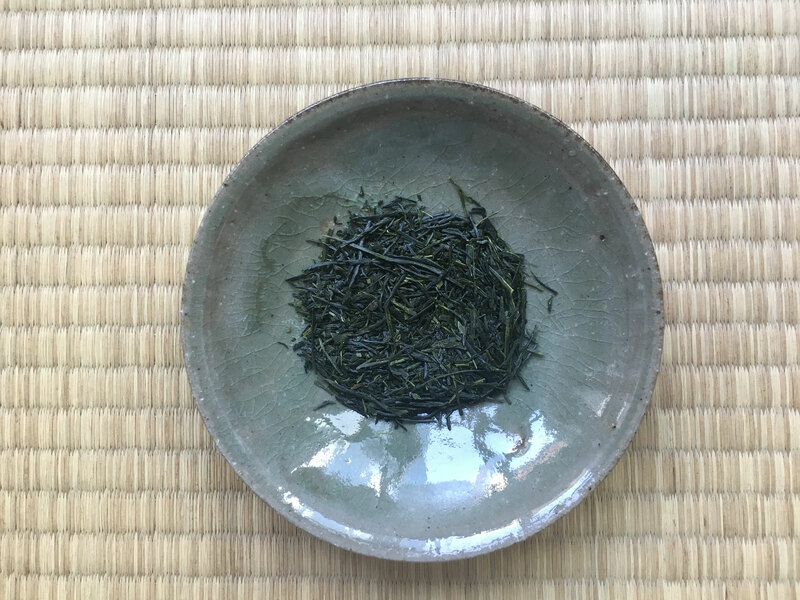 This is Sencha which is harvested in Spring time. 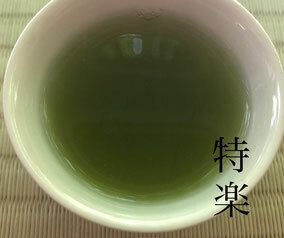 Beautiful green color with refreshing tea taste and flavor. 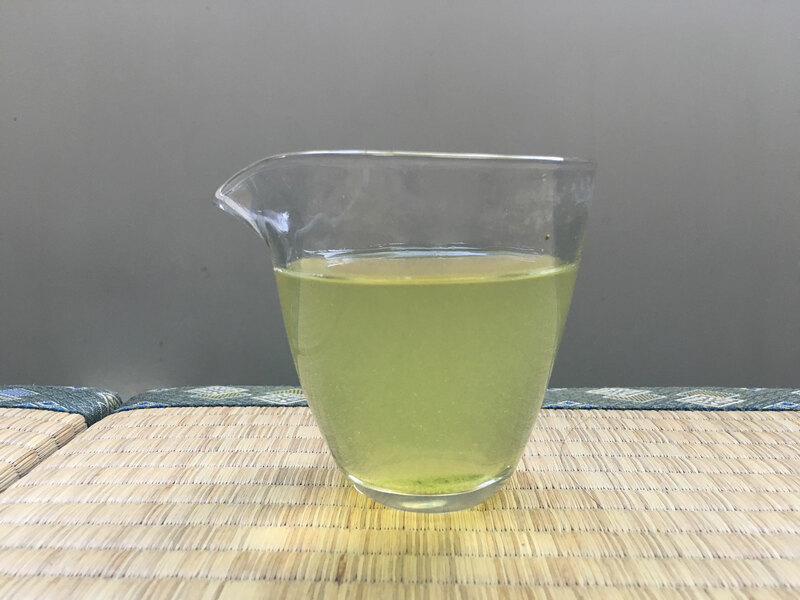 Suitable to drink with meals, sweets. 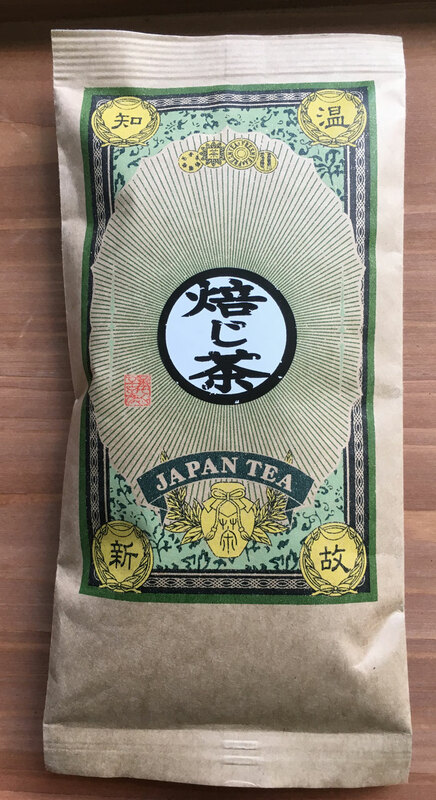 This tea is good for daily drinking. 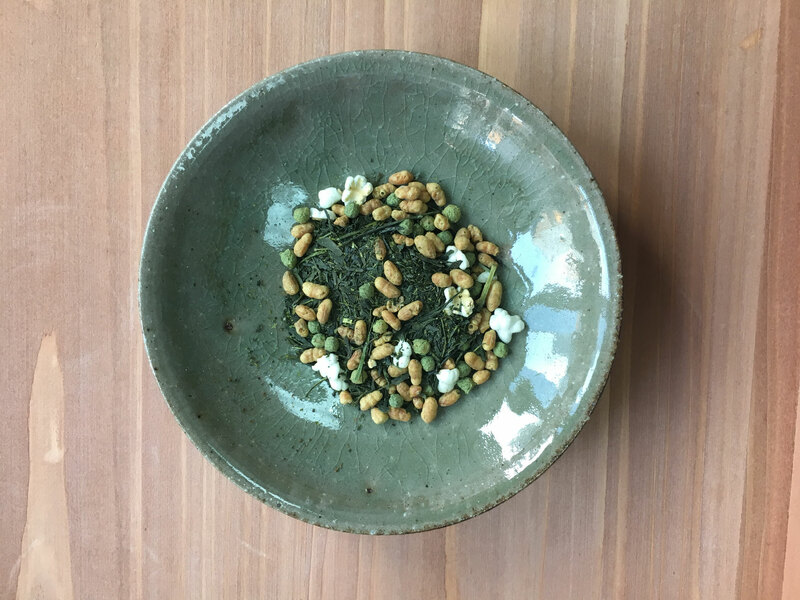 Greem Tea with roasted rice. 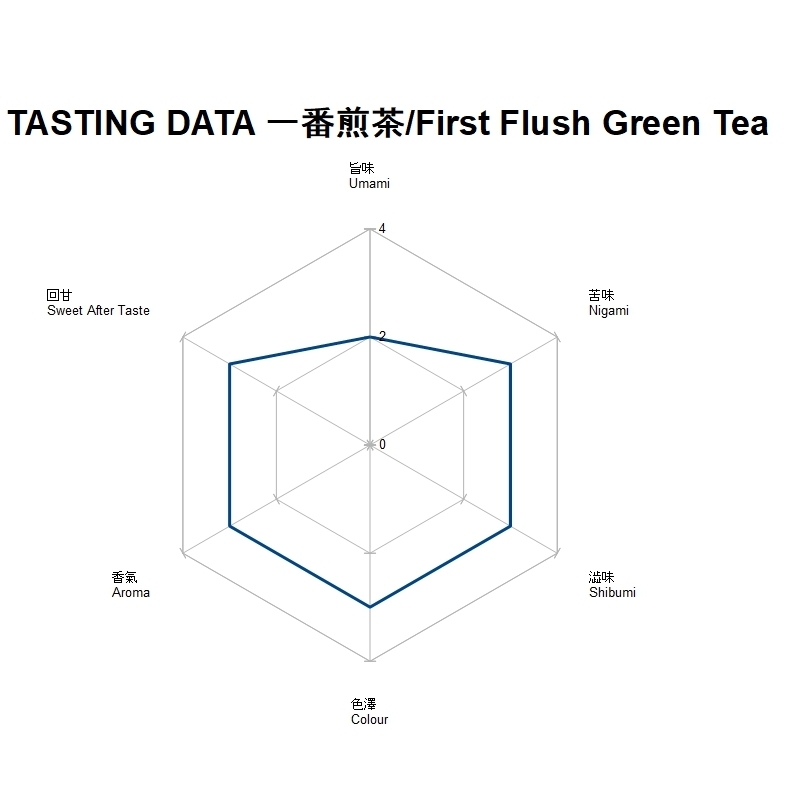 Our premium green tea is using very fine tea leaves which is the first flush tea. 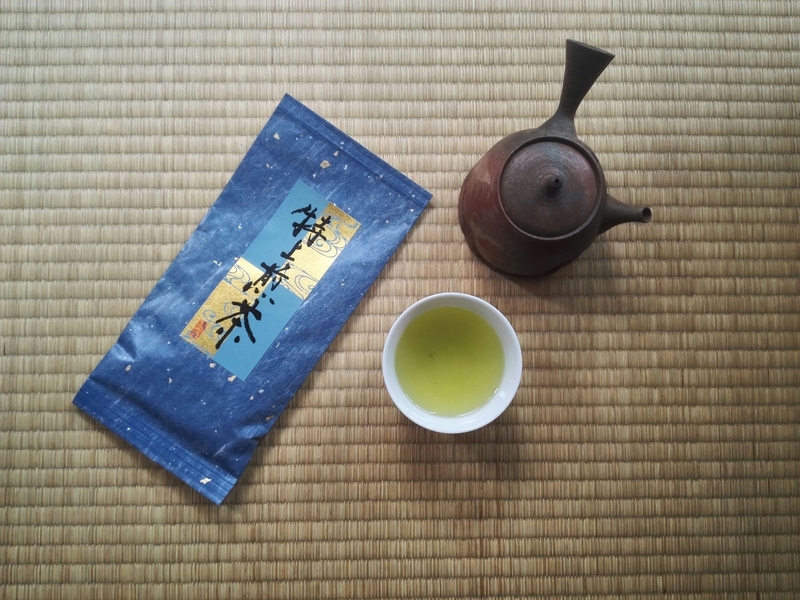 Enjoy the aroma of roasted rice and strong green tea taste. 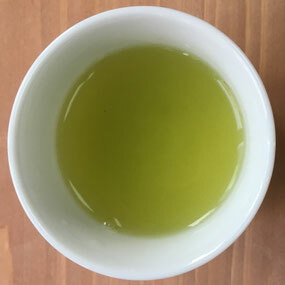 High quality roasted green tea. 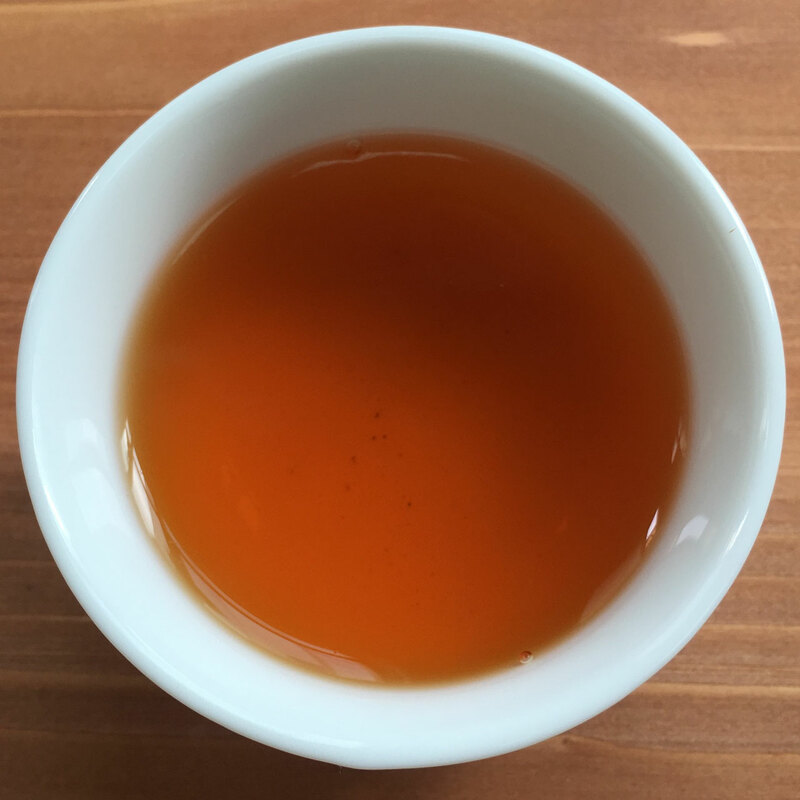 Aromatic roasted flavor with slightly sweet after taste. Very low in caffeine so suitable for before sleeping, children or elderly people. 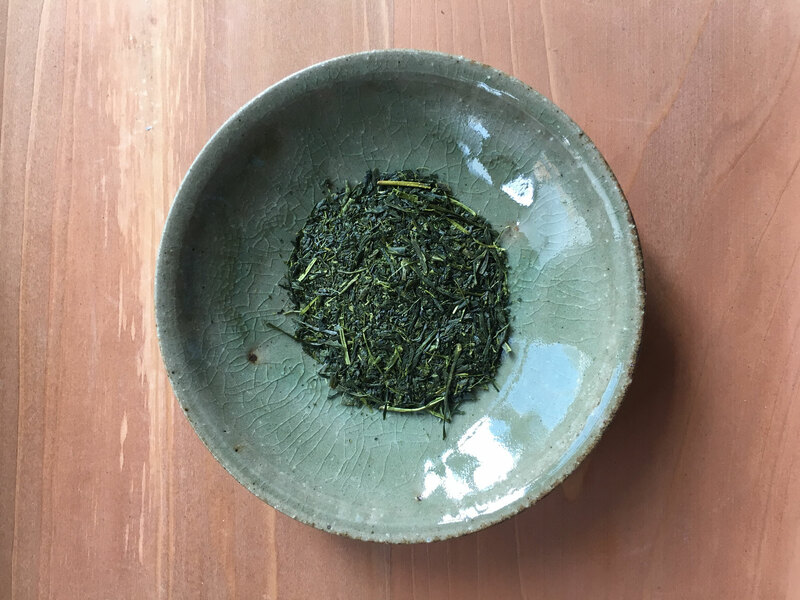 This is the high quality Sencha harvested on the end of Apr to earlier May. The perfect balance of Umami, Sweetness, bitterness, flavor. 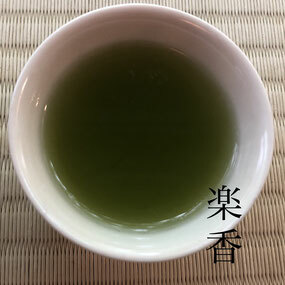 This Sencha is chosen by many of high end 5star hotels for their high tea . 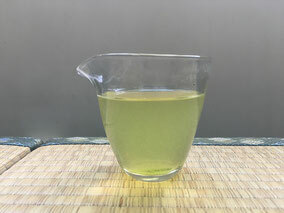 Super Premium Green Tea "Suika"
This is our best quality Sencha. 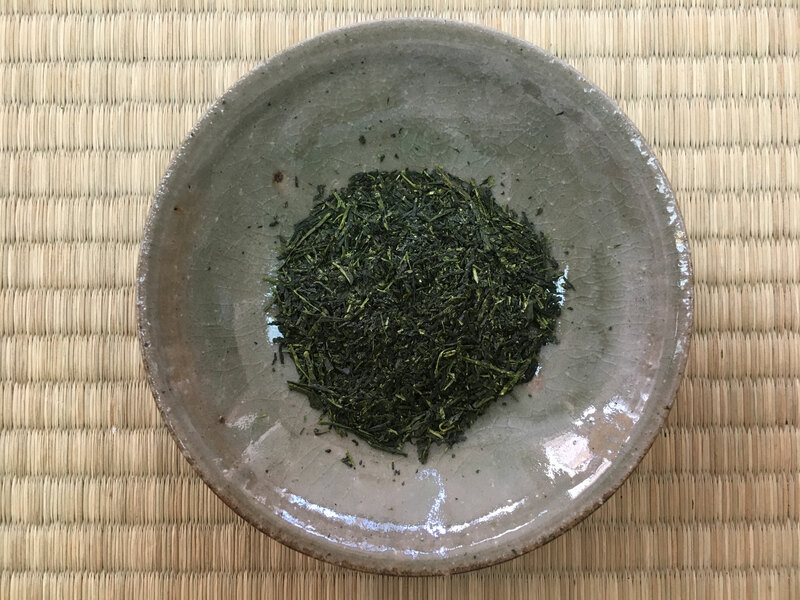 Very strong refreshing aroma of fresh green tea. 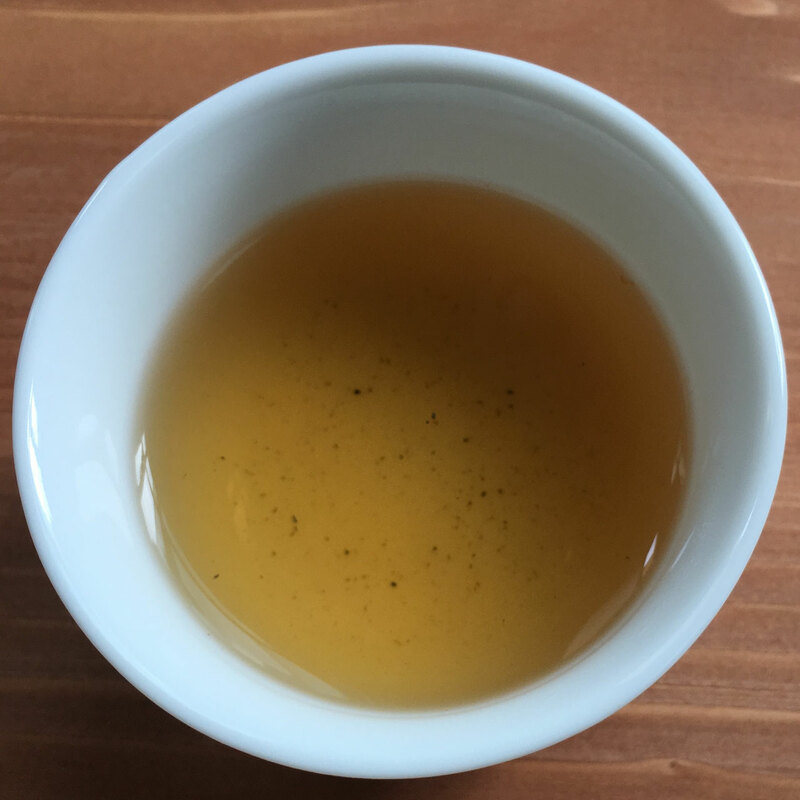 Sweetness of tea is very deep and complex. Harvested in the end of Apr. 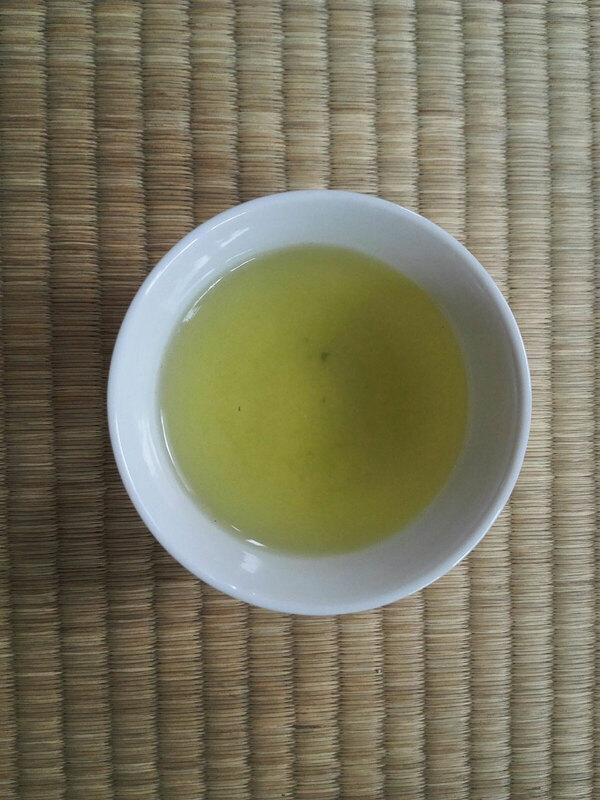 This is our best quality "Kabuse" Sencha. 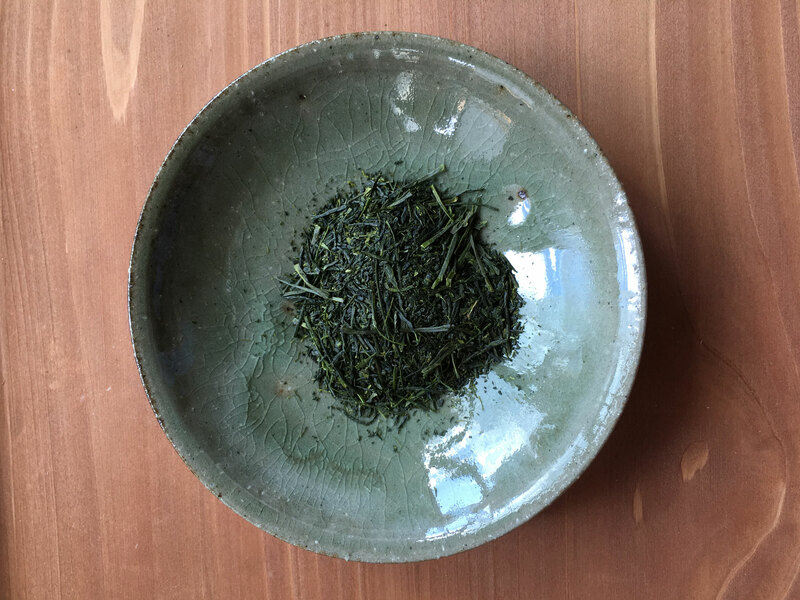 "Kabuse" is Sencha which is grown under shadow for 2 weeks before the harvest. 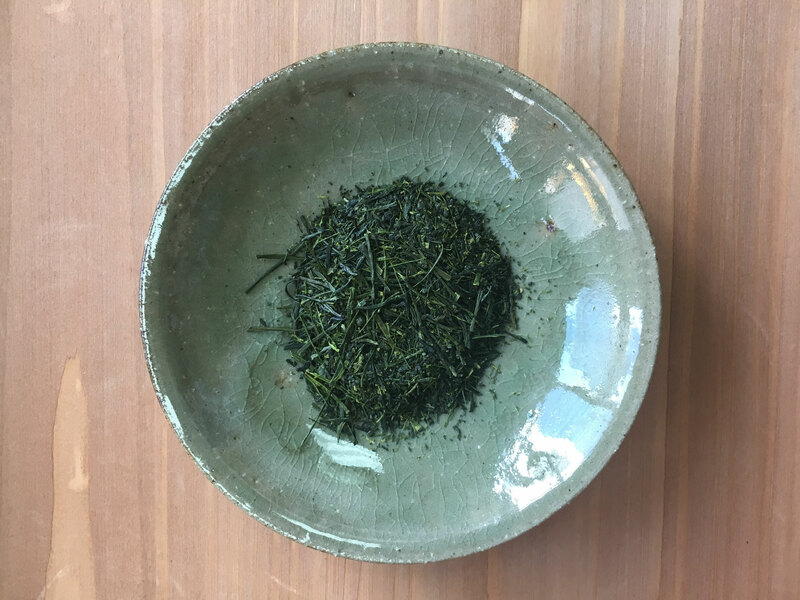 Very rich "Umami" taste with very refreshing flavor. 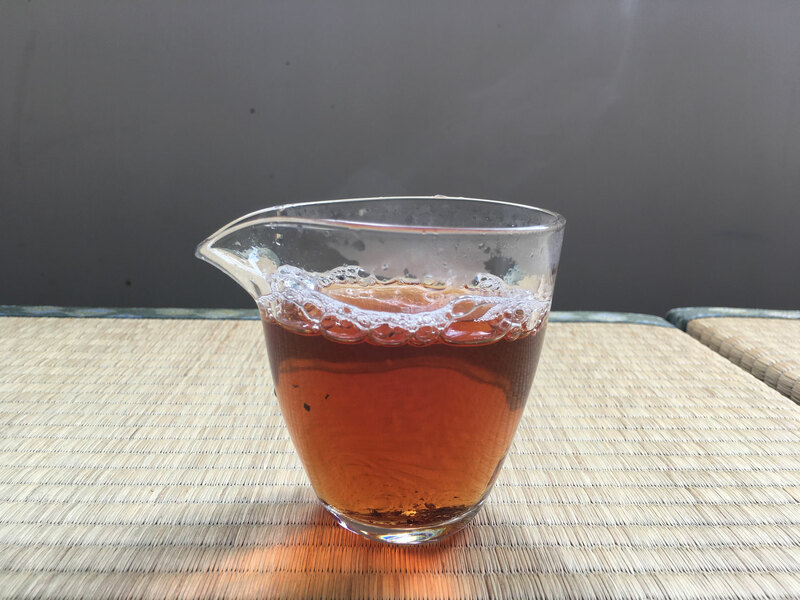 First Flush Japanese Black Tea. 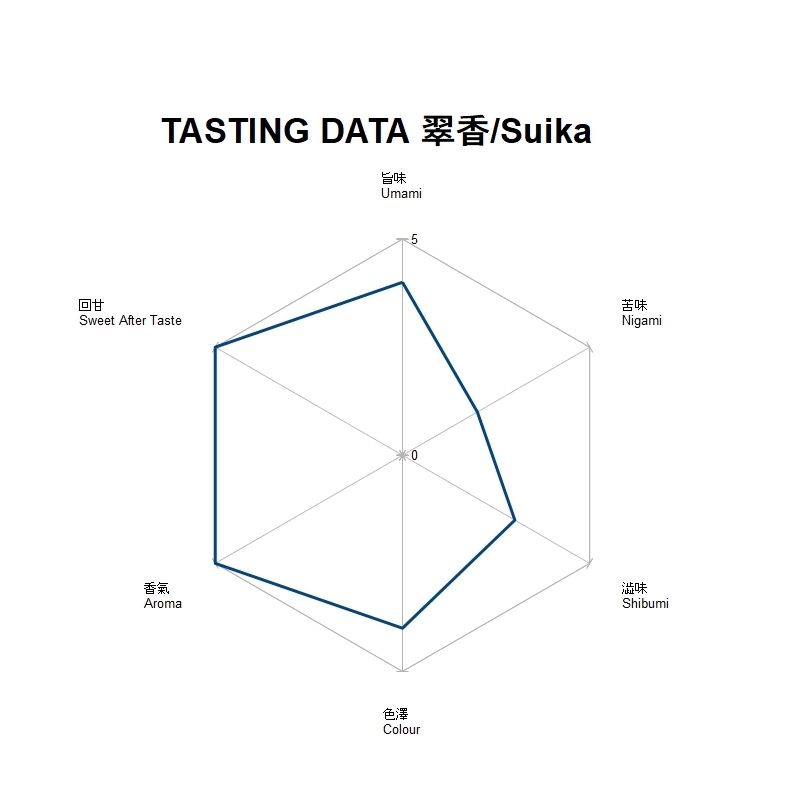 Very sweet after taste like ripe fruits. Beautiful red color of water. 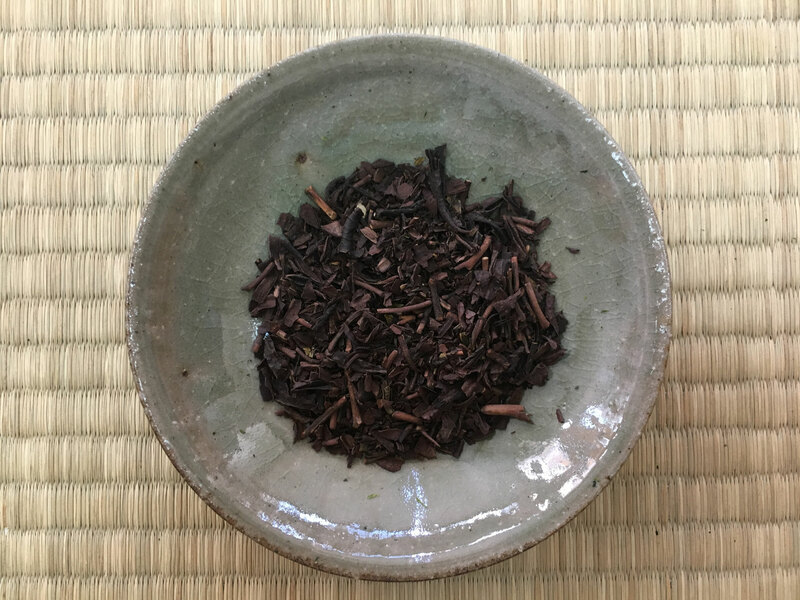 It is very rare to find such high quality Japanese Black tea. 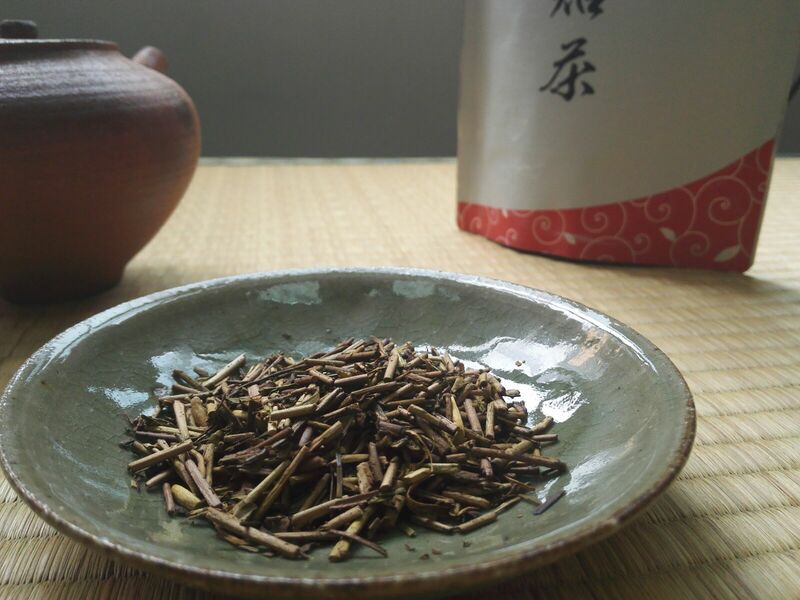 Harvested in mountain area, Kawane Shizuoka. 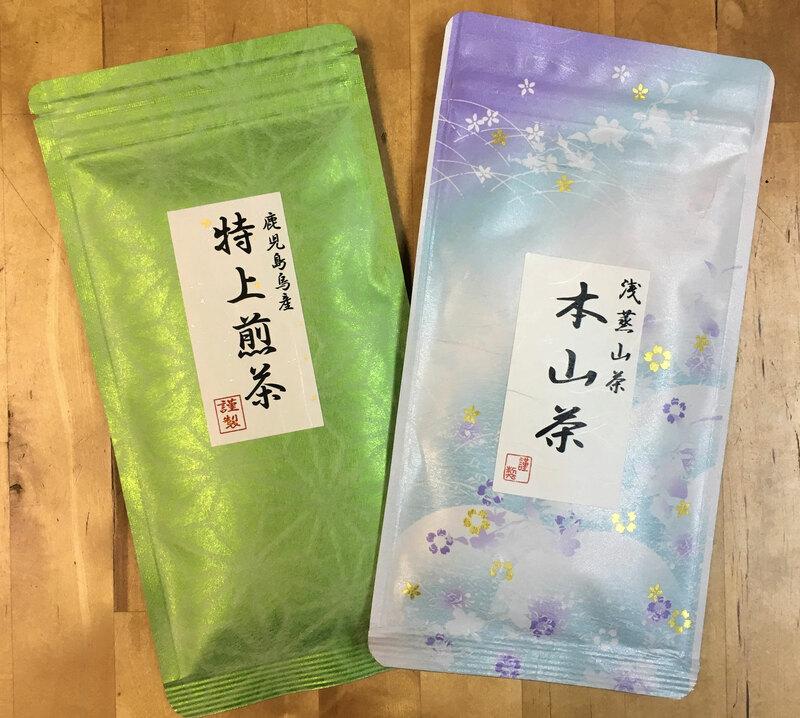 This is premium Genmai tea with Matcha. 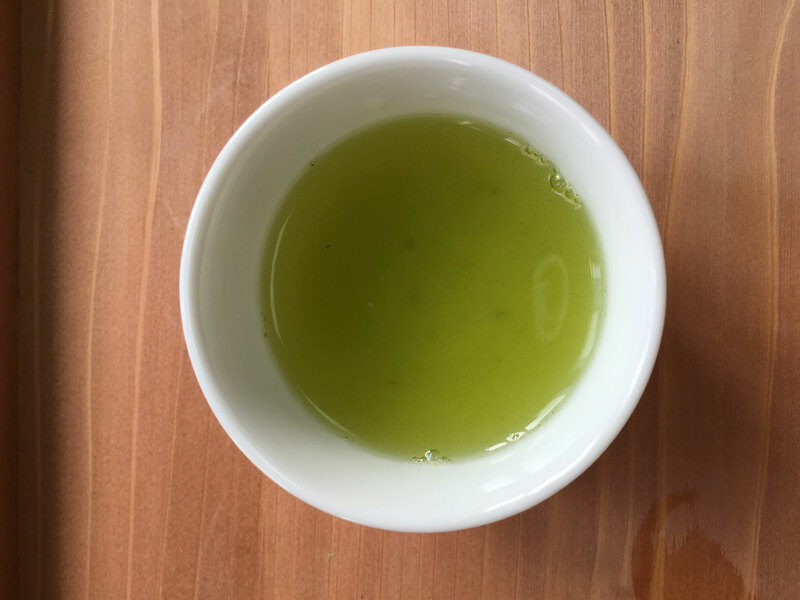 Strong aroma of roasted rice with strong tea taste of Matcha. 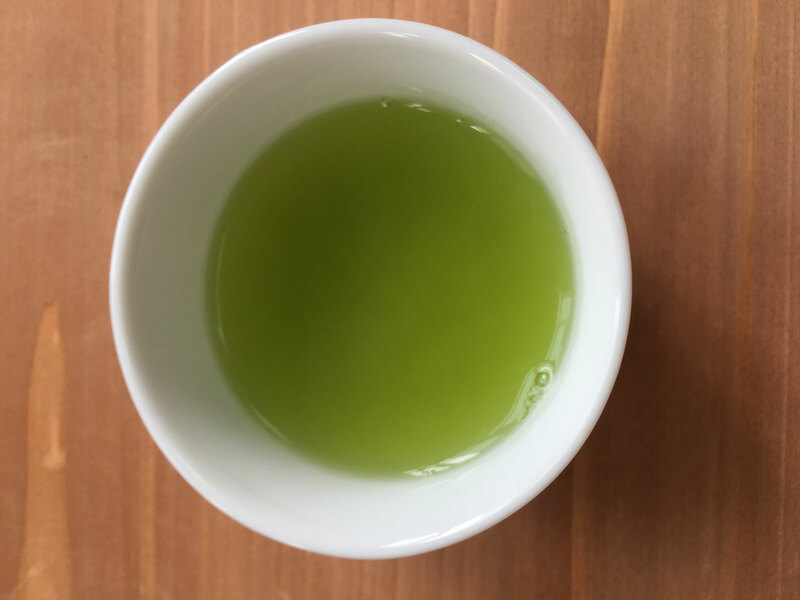 Beautiful green color will make you refresh in your tea time. 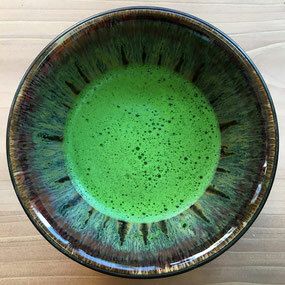 We use very high quality Matcha which used for formal tea party. 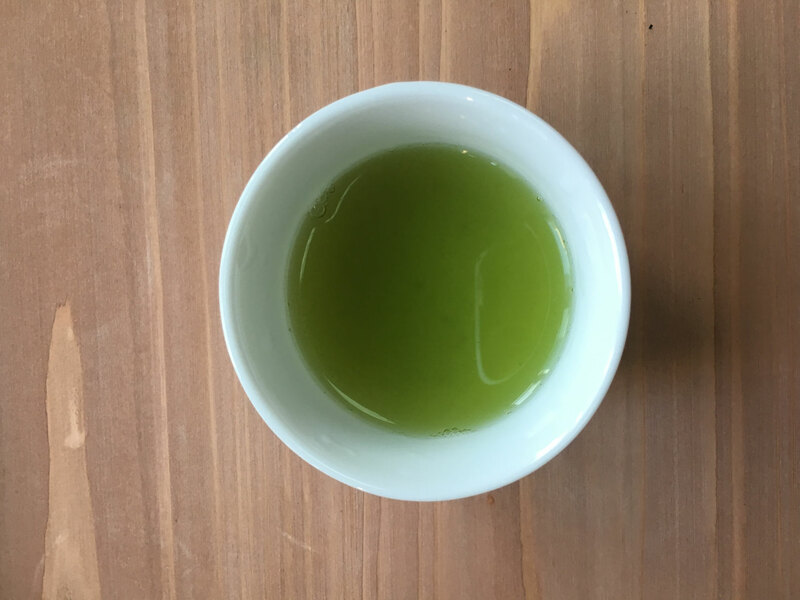 This Hoji tea is made with only stem part of super premium green tea. 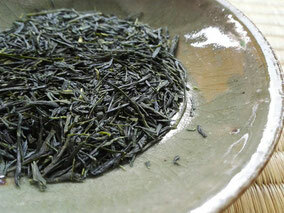 Using very high temperature to roast the green tea in short time. 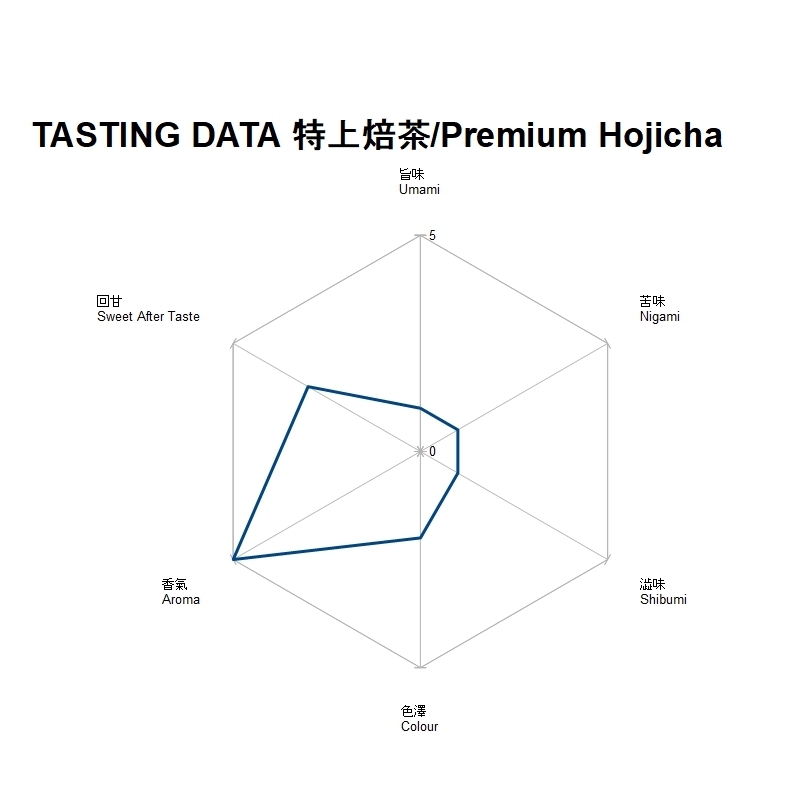 please brew 90degree water for this Hoji tea. 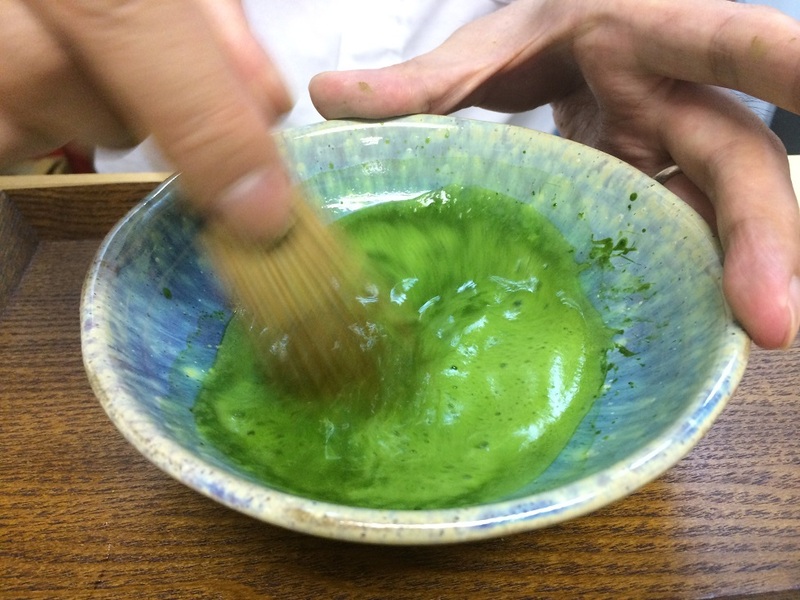 Our Matcha is from Yamamasa Koyamaen, Uji, Kyoto. 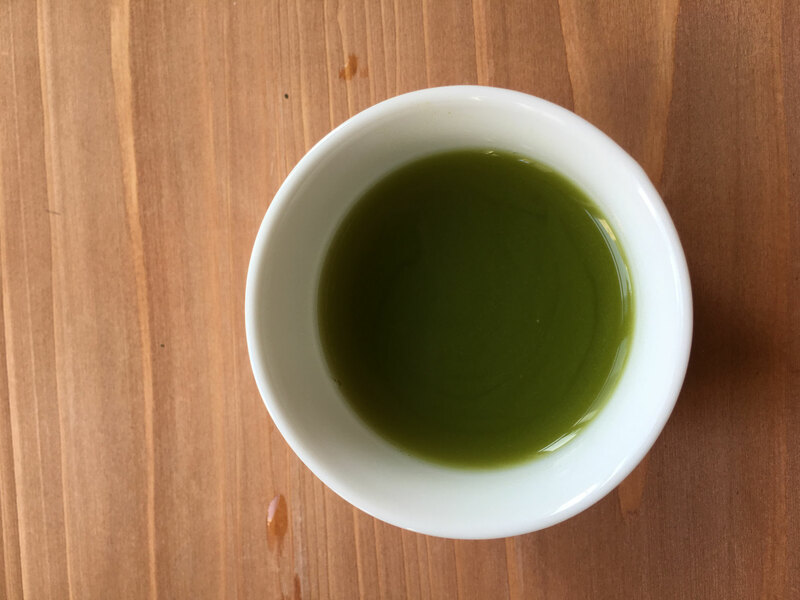 Strong umami taste and sweet flavor of Matcha. 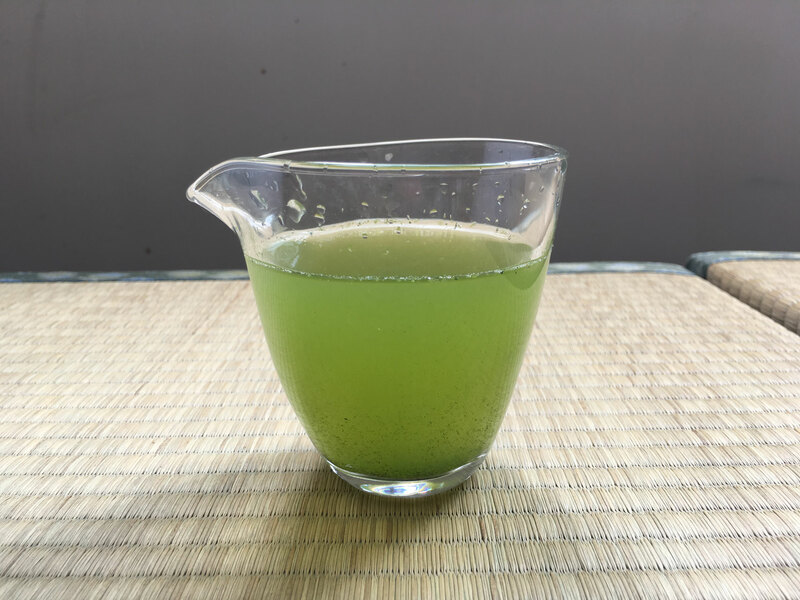 Super healthy drink as you can take 100% nutrition of tea leaves. 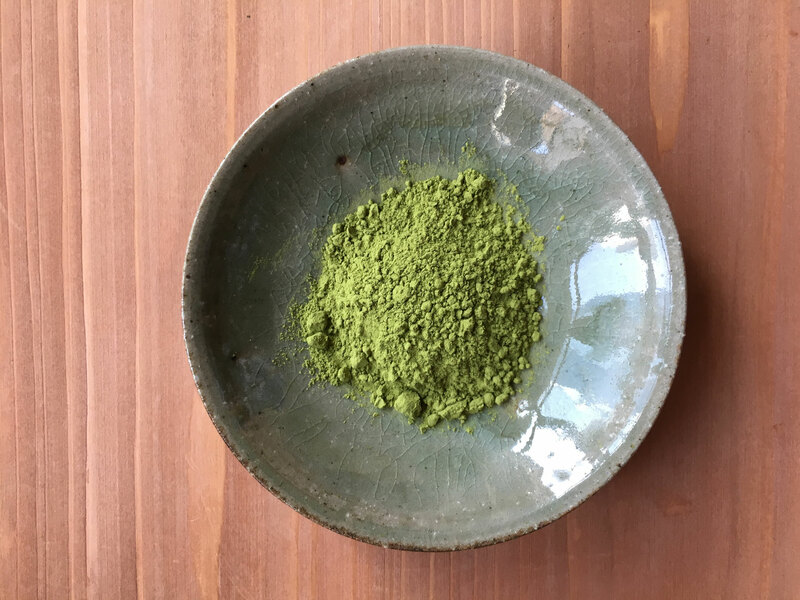 This is green tea powder of Sencha. 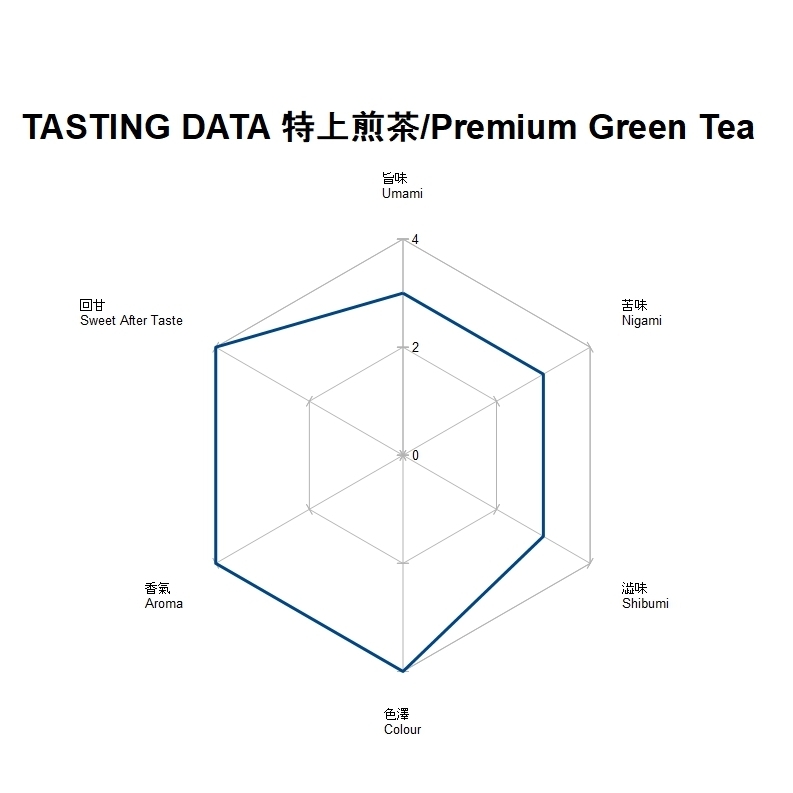 Strong tea taste with sweet after taste. Use only 1g of tea powder for 1 cup of tea. 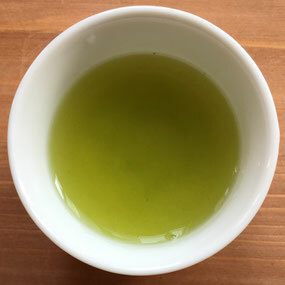 This is the top quality Gyokuro. 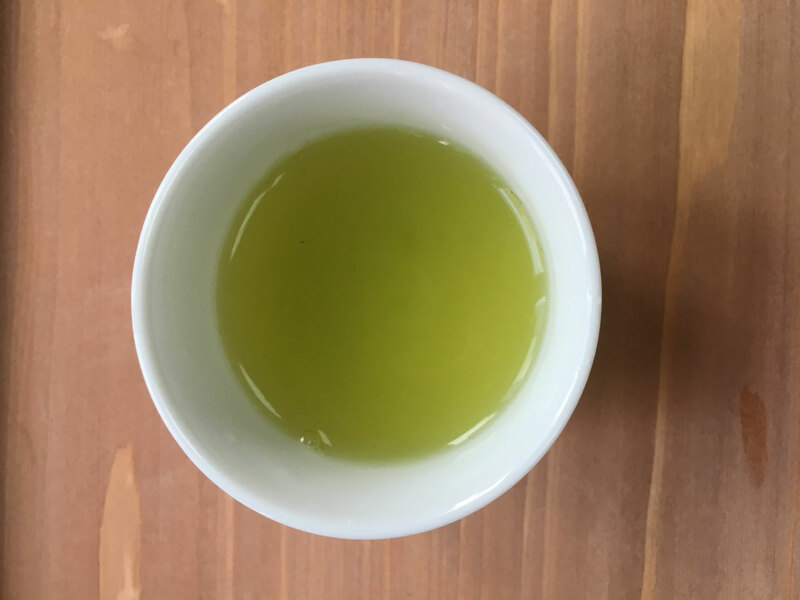 Only few kg are produced in a year for this quality. 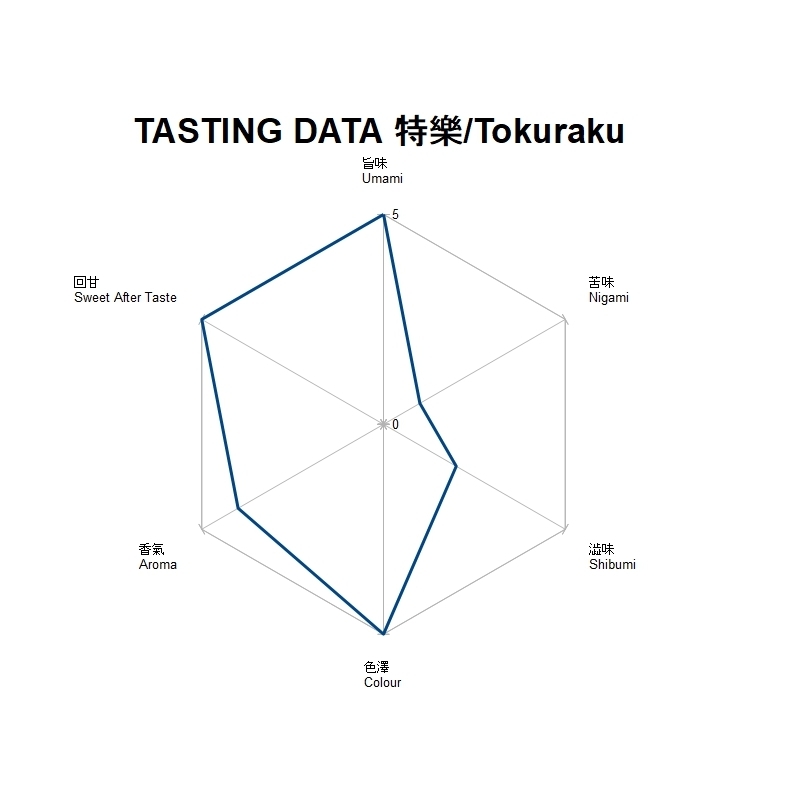 Concentrated strong Umami, but not only umami, sweetness and flavor are very deep and complex. 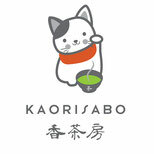 KyoBancha is commonly drunken in Kyoto. 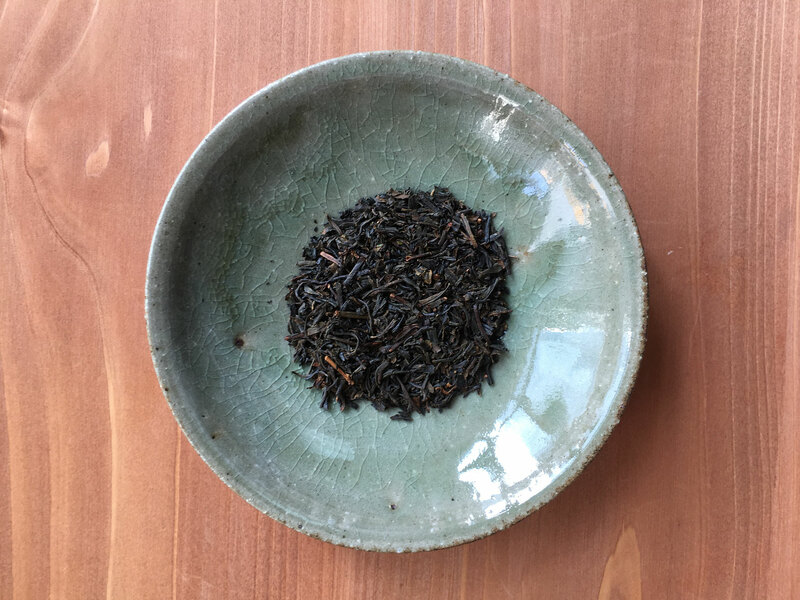 Cut the big tea leaves and roasted. It has some smoky flavor . 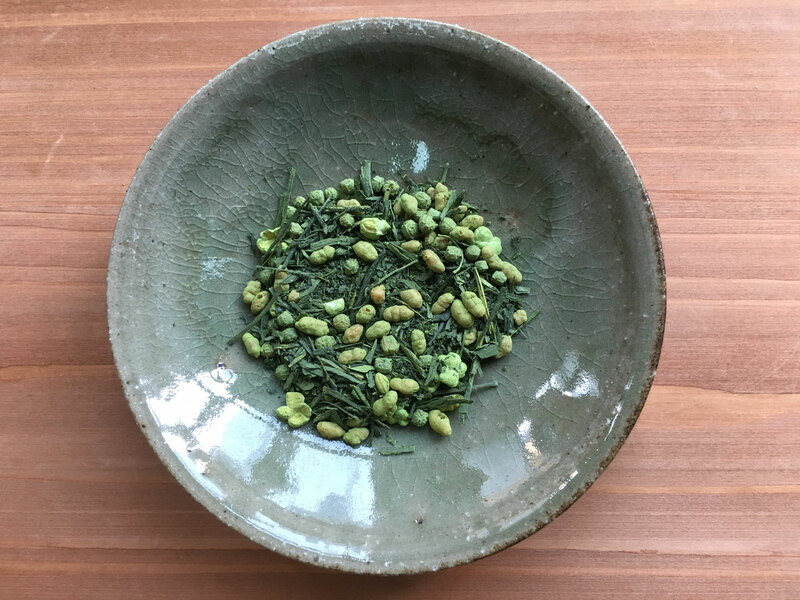 This Gyokuro come from most famous Gyokuro farming place, Waduka, Uji. 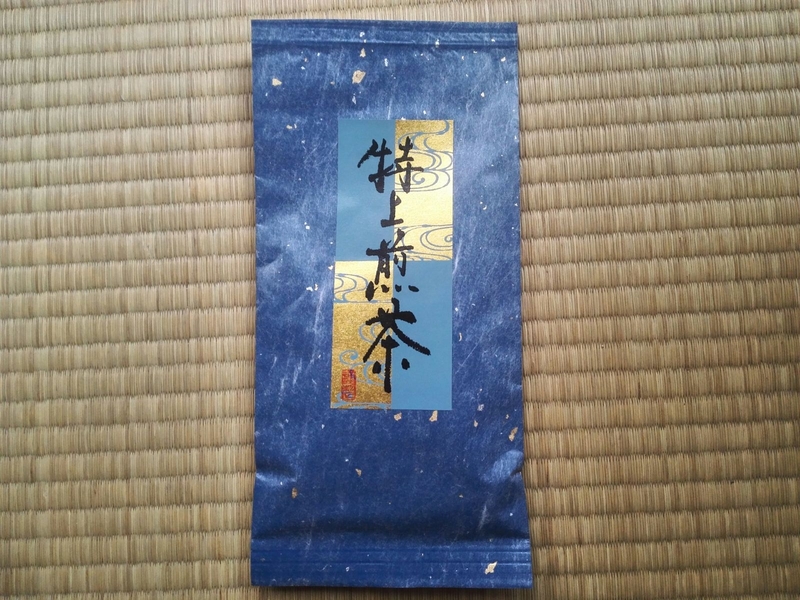 Thick and deep Umami and stickiness in your mouth. 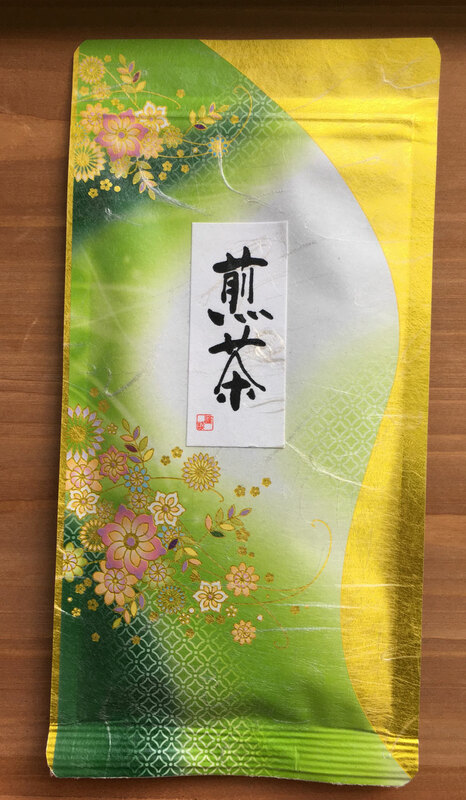 We will inform the account information by mail after receiving order. Ship to USA, then,,,,,shipping fee will be HK$80, arrive about 14days later. 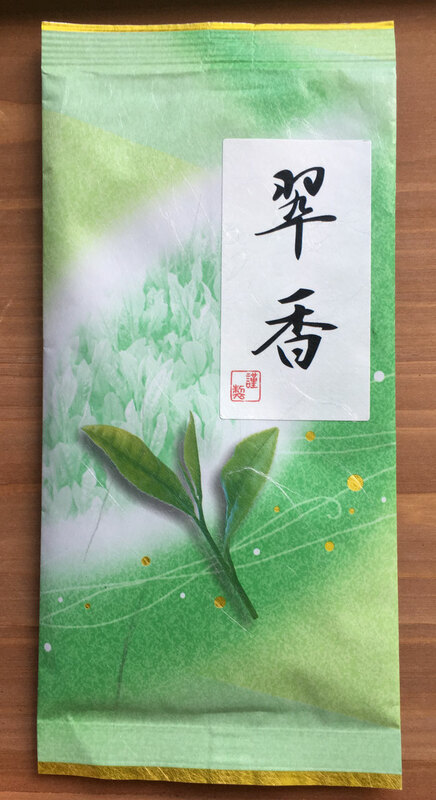 香茶房茶葉的「保鮮」包裝！ Why only 50g per package?? Freshness is very important for Japanese tea. 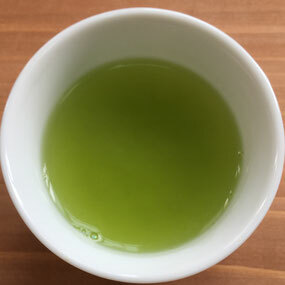 All of our Japanese tea products are antioxidant package. 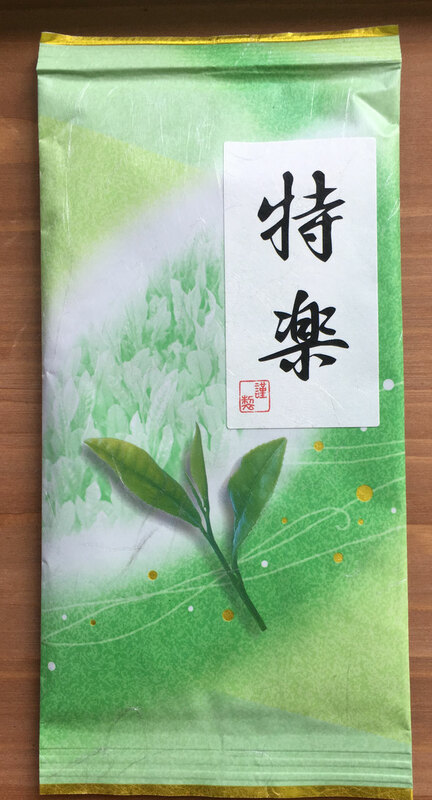 Once you open the package, the tea quality will start to change. 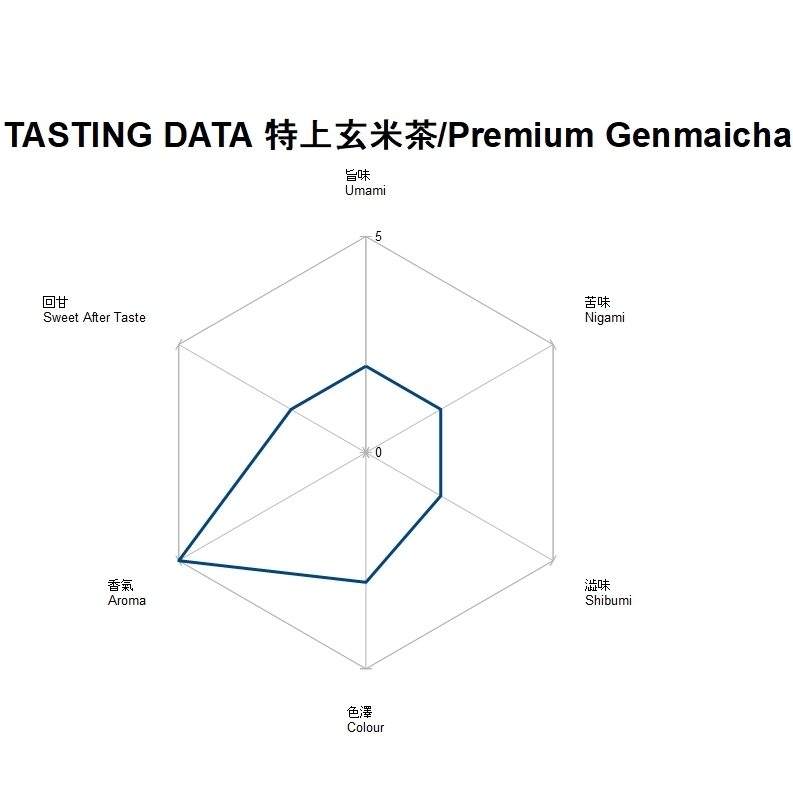 We would like our customer to drink in the best condition. So we pack only 50g per package. Once you open the package, please drink ASAP!! !